Defender, tested. For ATARI 2600 and ATARI 7800 consoles. 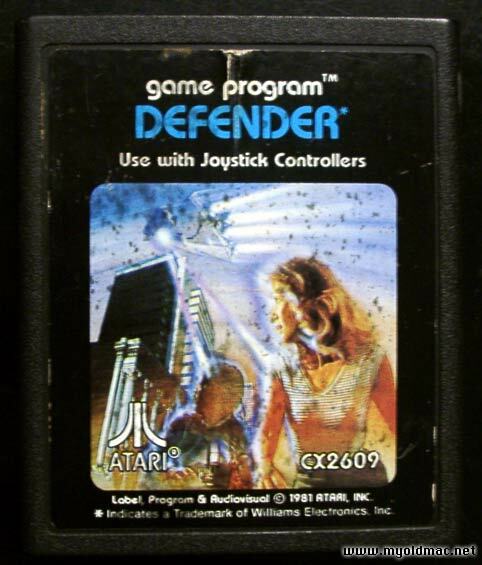 Defender, getestet. Für ATARI 2600 und ATARI 7800 Konsolen. Buy now for 33 € with PayPal, shipping cost within EU are included. All other buyers please contact me.